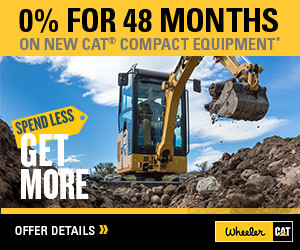 Managing Your ENTIRE Fleet with Ease | Wheeler Machinery Co.
For today’s construction businesses, managing an ever-changing fleet of equipment is difficult and expensive. It becomes even more challenging when your fleet is mostly rentals or a mix of owned and rental equipment. Thankfully, Caterpillar has the answer. 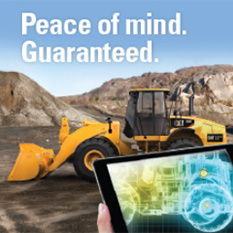 Caterpillar has created a unique program for their customers called the Cat Customer Portal. The Cat Customer Portal is a web-based tool that allows businesses to view their entire fleet, including owned and rental machines, as well as non-Cat machines. Users can see machines’ locations, hours and events, service history, planned maintenance schedules, alerts and even parts purchases. Equipment and fleet management software can cost businesses thousands of dollars, and it takes time to manage and maintain these systems. 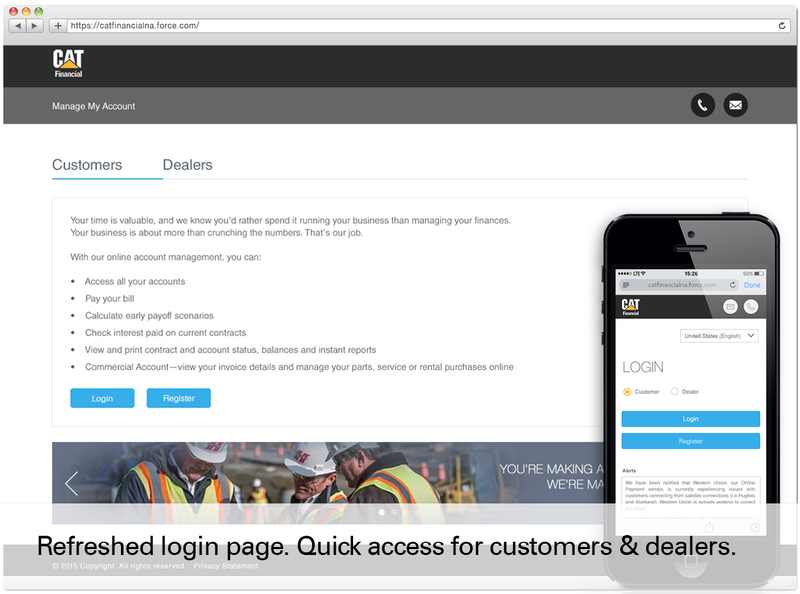 Since many small to mid-size construction companies do not have the extra time or resources to implement one of these systems, the Customer Portal is an excellent free alternative. By having a web-based, dynamic content tool at your disposal, managers and owners can check up on equipment from their computers, tablets and phones, and manage their entire fleet wherever they go. With the click of a button, you can view your entire fleet, spend and order history and even see the statuses and contracts on your rentals. Having all the tools you to optimize your fleet utilization in one convenient place will save you money and time. Technology provides businesses with the means to improve efficiency and increase their value to their customers. 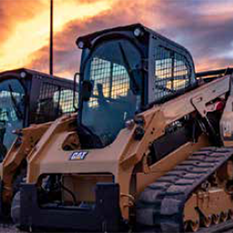 The Cat Customer Portal allows businesses to effortlessly maintain a full understanding of their equipment fleet and interact with all the Cat dealers they do business with in one easy, powerful tool.